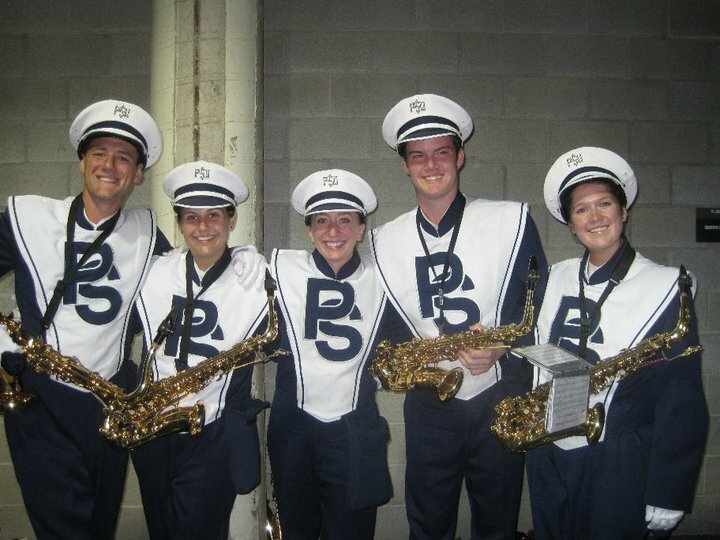 Abigail Conklin is a senior member of the Penn State saxophone studio pursuing a degree in Music Education. 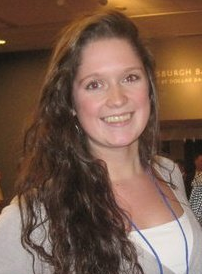 She is from Greentown, PA and attended Wallenpaupack High School. In addition to music and saxophone, she also enjoys reading and hiking. Upon graduation, she hopes to pursue a master’s degree and eventually teach music in a band setting.